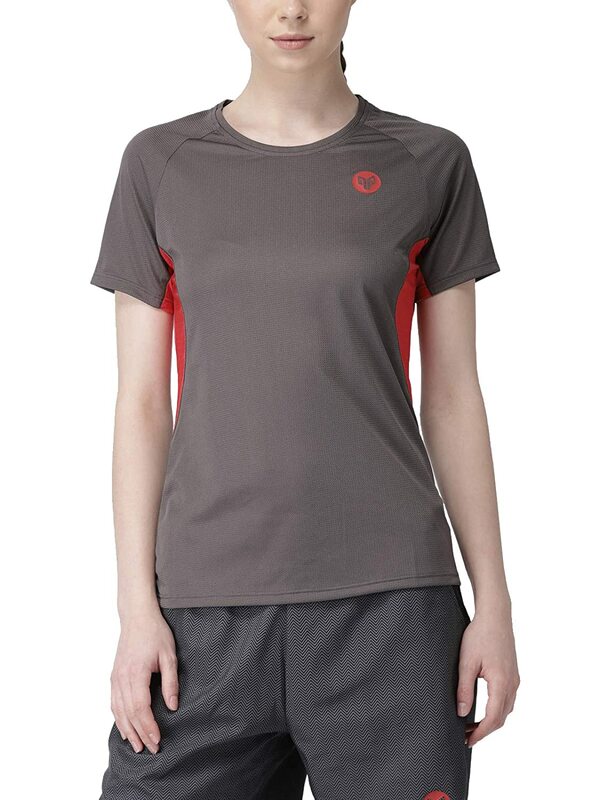 2GO Women's T-shirt a must running wear for dedicated runners. 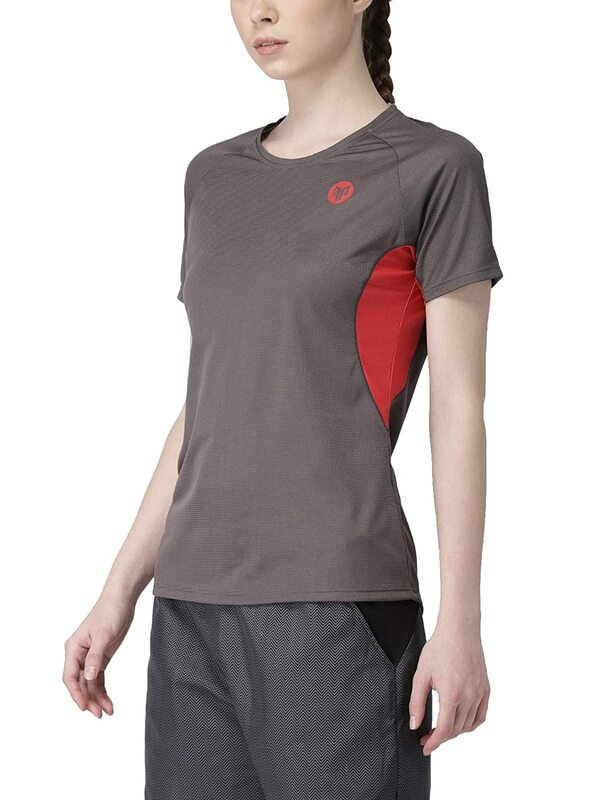 GO-DRY technology for sweat wicking and treated fabric helps you to remain fresh and odor-free throughout your run. 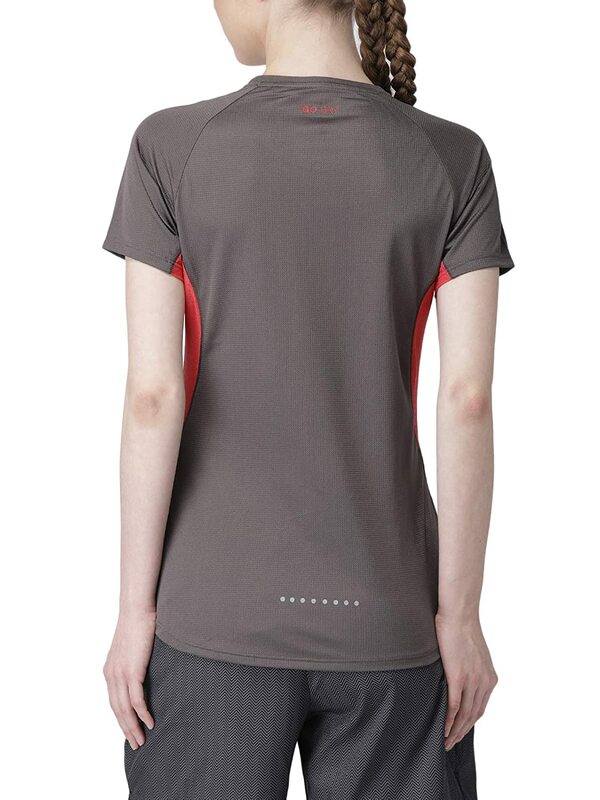 Lightweight and breathable fabric delivers superior ventilation. Raglan sleeve offers better arm movement.